In terms of high profile lawsuits, they don’t come any stranger than the $350 million antitrust case that was filed against Apple last week. 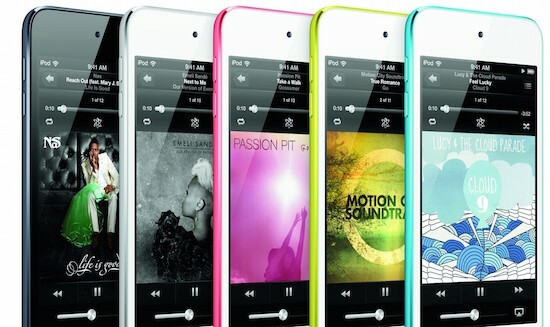 The suit alleges that the Cupertino company used monopolistic tactics to stifle competition for the iPod and the iTunes Music Store, while instituting practices that were detrimental to consumers. Antitrust lawsuits in the tech industry are nothing new of course, but what makes this one so odd is that the case dates back nearly a decade, it includes iTunes functionality that no longer exists, and may not even have any plaintiffs. On top of that, it involves a recorded deposition by Steve Jobs that was taken just weeks before his death, effectively allowing Apple’s legendary CEO to testify from beyond the grave. The crux of the case is that Apple used its proprietary FairPlay DRM (Digital Rights Management) software to prevent any music purchased from a competing music store from playing on an iPod. 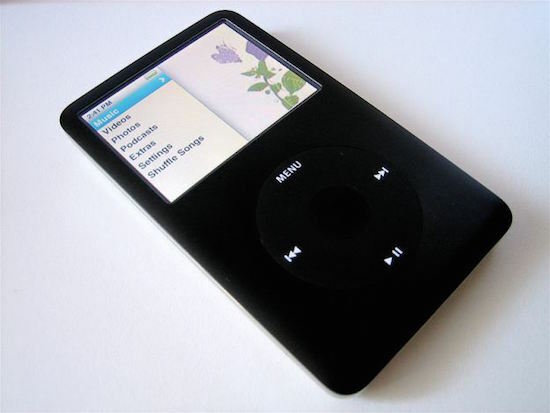 Apple’s iconic device is by far the best selling and most dominant dedicated mp3 player of all time, and it only supported FairPlay as a method of DRM. That meant that if you bought music from another source, and it also had some form of DRM encrypted on its files, that music was not going to play on an iPod. In effect, this made iTunes the most popular place to buy digital music, as anyone who owned an iPod couldn’t purchase songs from another site and expect it to work properly unless the DRM was stripped from the files first. The lawsuit also says that Apple took the step of also deleting any music purchased from a competing music store, although this part of the filing is a bit disingenuous. It was true that if the iPod detected DRM that it couldn’t properly decode, the device would perform a factory reset, and reload only the music that was encoded to play on it properly. The result was that users who purchased music with DRM encryption from another site would find that that music has been removed from their device. The iPod simply couldn’t play those file, and thus they were taken off the hard drive. Any mp3 files that were DRM free, no matter what the source – including being ripped from CD’s or purchased from DRM-free sites – would continue to play just fine, however. It is important to note that FairPlay was originally created at the behest of the record companies, who didn’t want Apple selling music that could be freely shared across the Internet. Apple CEO Steve Jobs was always opposed to the use of DRM, but conceded to the record companies’ demands in order to get the iTunes Music Store off the ground. In 2007, Job famously penned an “open letter” that was published on the Apple website. In that note, Jobs denounced the practice of using DRM, and later that year iTunes began selling music that was DRM-free for the very first time. By 2009, FairPlay was removed from all the files in the iTunes Music Store, and the company made all of its music files DRM-free. This allowed that music to be played on any device, and not just those made by Apple. Removing FairPlay from iTunes has made some of the complaints in the lawsuit a moot point, although the class-action filing is meant to cover iPod sales dating from September 12, 2006 to March 31, 2009, when DRM was still a major concern. But it turns out that the lawyers who have brought the suit against Apple may not have any plaintiffs, which could result in the entire case being dismissed. The original court filing lists two women as plaintiffs, but neither of them appear to have purchased an iPod during the timespan that the case is meant to cover. This was discovered when Apple ran the serial numbers of the various iPods that the two women owned, and discovered that they were bought either prior to the 2006 date, or after the 2009 cutoff. I’m no lawyer, but I do know that tt is difficult to pursue an antitrust trial against any company, when there are no injured parties listed on the filing. That said, the court estimates that there are more than 8 million other consumers that could potentially be effected by the suit, so Apple isn’t exactly in the clear just yet. 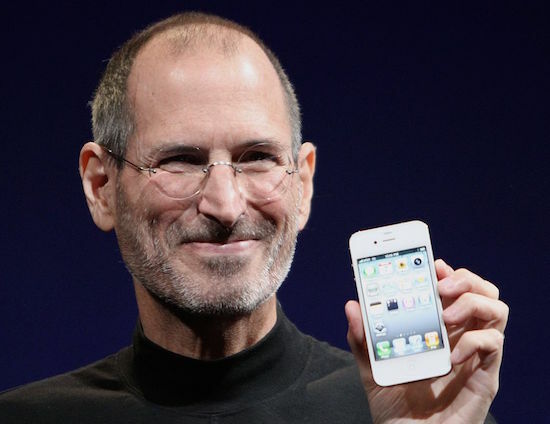 As if dubious claims of Apple creating a music monopoly with the iPod and iTunes weren’t enough, the jury in this trial could also hear a video taped deposition given by Steve Jobs not long before his death in 2011. Jobs, who is one of the most iconic businessmen of all times, is reportedly caustic and dismissive on the recordings. At one point, when asked about the efforts of digital media company Real Networks to reverse engineer the FairPlay DRM, Jobs reportedly asks “Do they still exist?,” in a sarcastic fashion. The former CEO was also said to be “might upset” when he learned that Universal Records had come out in support of Real Networks as well. Not known for mincing words, Jobs’ testimony – if it is shown – will probably make for compelling viewing to say the least. Was Apple in the Wrong? There is no question that Apple took steps to keep its iPod/iTunes ecosystem closed to competitors. The use of a proprietary form of DRM was meant to assure that the company kept control of that environment at all times. The real question however is whether or not those practices were unfair to the competition. While Apple was busy creating a “walled garden” to keep its customers in, it wasn’t actively taking steps to kill off the competition. Quite the contrary in fact. At the time, there were literally dozens of mp3 players on the market, and a handful of other sources to purchase music from. In my opinion, Apple simply delivered the best all around experience, and consumers were the ones that ultimately decided the fate of competing hardware manufacturers and music stores. If this case continues to move forward, it will be interesting to see how a jury feels about Apple’s practices, and if they understand the intricacies of the technology behind the iPod/iTunes ecosystem. For the untrained observer, some of the things revealed in the testimony so far have made Apple look like a company with a device and music store that operated as a closed system, keeping all other sources of music off their device. We all know that simply isn’t true however, as there were numerous sources of music – other than iTunes – that played just fine on an iPod. The case will hinge on the understanding of DRM, and how it functioned at the time. This antitrust lawsuit against Apple will certainly make for a strange drama to watch unfold. Like just about any good courtroom saga in includes cryptic technology, accusations of monopoly powers, and video taped testimony by a technology icon three year’s after his death. A potential $1 billion settlement will certainly draw plenty of attention too. But before it can move forward, the lawyers going after Apple must first find viable plaintiffs, which at this point they have yet to do. Seeing how this all unfold will be very interesting indeed.